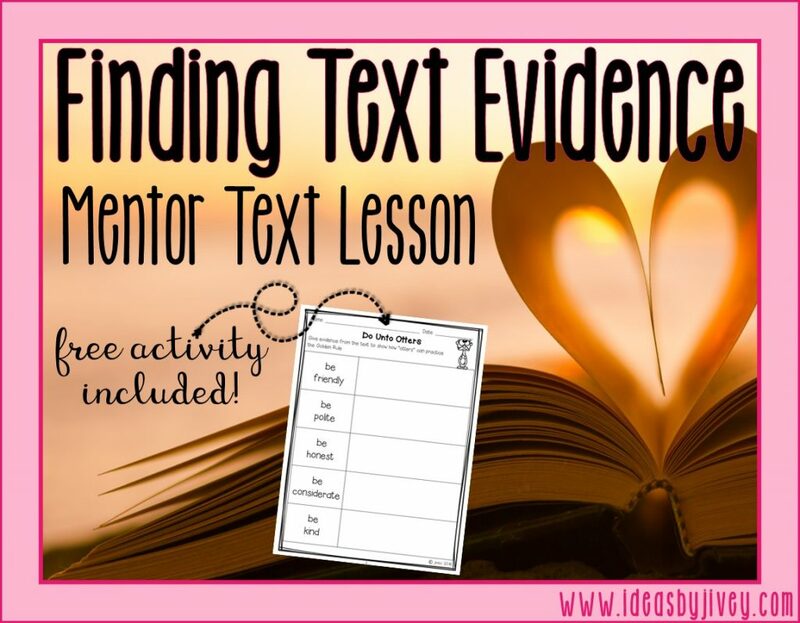 Text evidence… those two words are so important for a reading teacher! 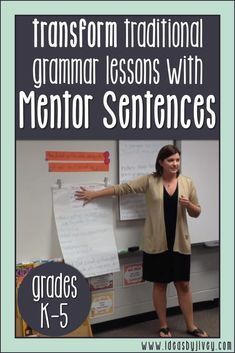 We want students to be able to infer and draw conclusions while using text evidence to support their thoughts. 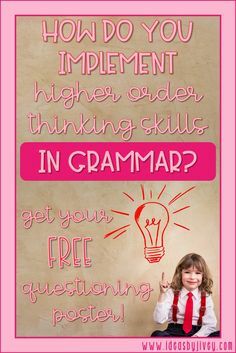 But before we can lead them to these higher order thinking skills, they need to understand how to look back in the text to find evidence in the first place. 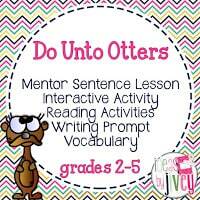 Do Unto Otters is a great book to use at the beginning of the year to introduce classroom management expectations. 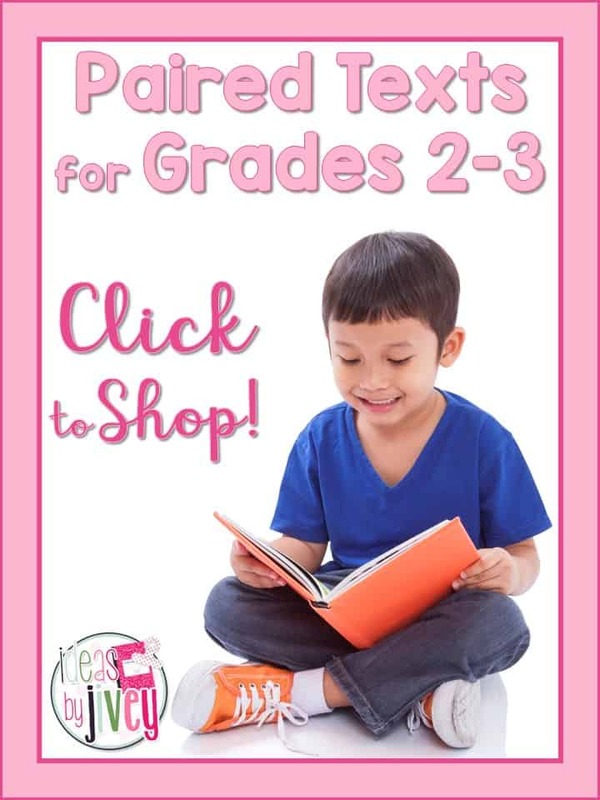 It presents the Golden Rule in a funny way that kids enjoy, and still learn through – and is great for ANY age! Mr. Rabbit’s new neighbors are the Otters, and he doesn’t know anything about otters. He wonders how they will be friends. 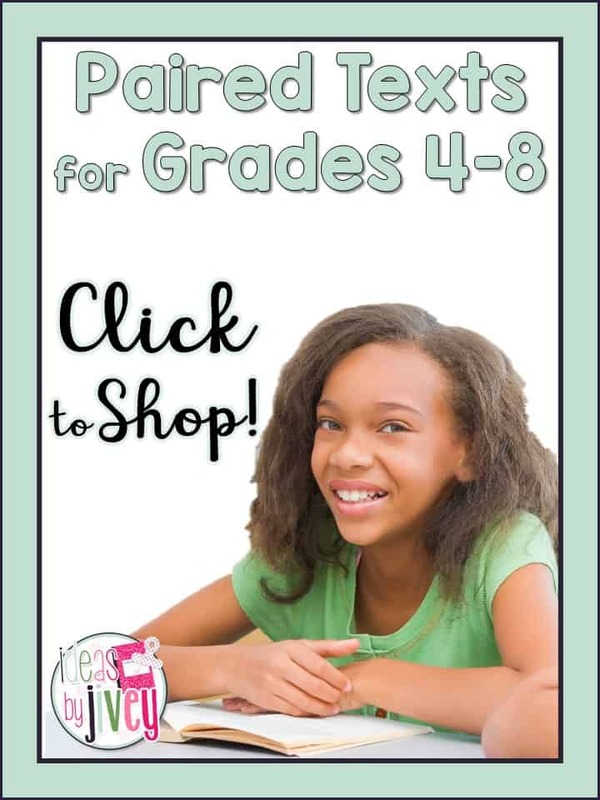 Talk to the students through the reading of this book about how we are all different from each other, but treating each other the way we would want to be treated will make for a successful year and friendships. You can expand upon manners and the Golden Rule with the free activity I am including in this post, as well as showing students how to return to the text to find specific evidence. 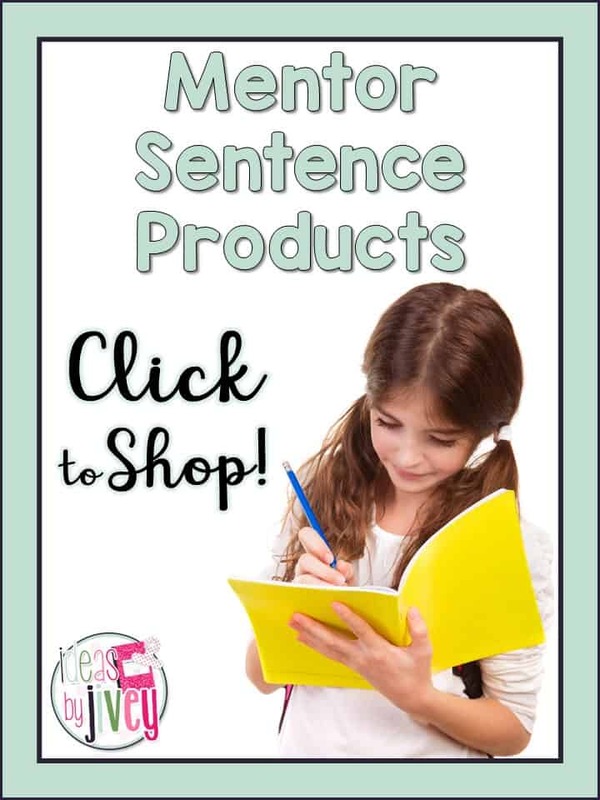 You will probably agree that students “think” they can remember what was written in a text, so they write down what they recall (sometimes incorrectly), rather than going back to see the specific evidence. 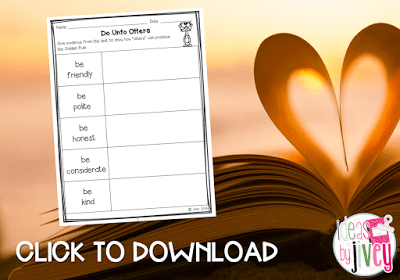 The free activity in this post asks students to provide evidence from the text to show how otters can be friendly, polite, honest, considerate, and kind. 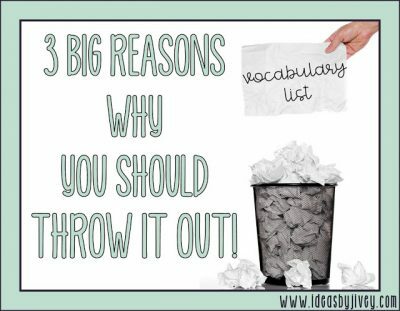 Use this as a mini-lesson after reading the book aloud to them by returning to those pages to list the specific evidence given in the book. 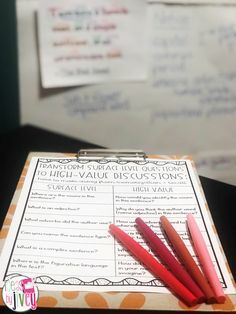 Sure, students could name plenty of ways to be friendly on their own, but showing them how to go back to find evidence will help them in the future when it’s time to answer rigorous questions that require evidence support. 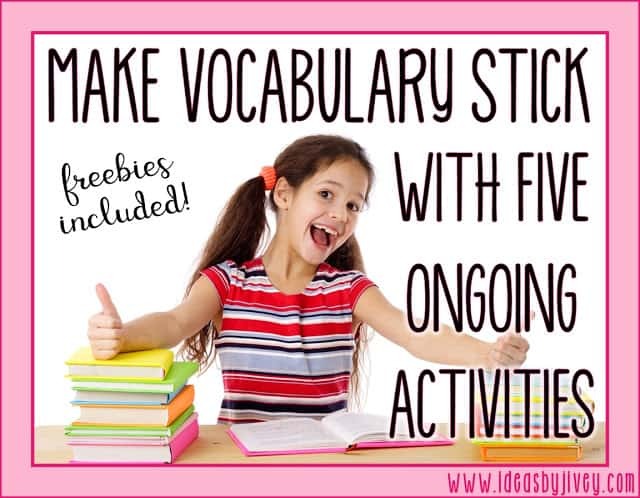 Get the free activity below! 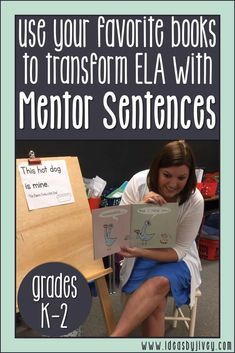 If you want even more activities to use with this book, you can get the mentor text unit here. 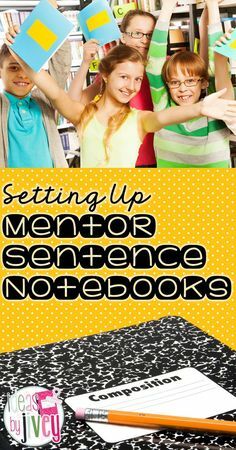 It includes a mentor sentence lesson as well as reading, vocabulary, and writing activities. 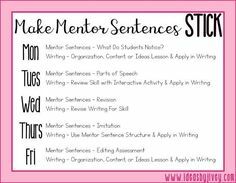 You can also visit this blog post to see how I teach the mentor sentence lesson at the beginning of the year, using the lesson from Do Unto Otters! 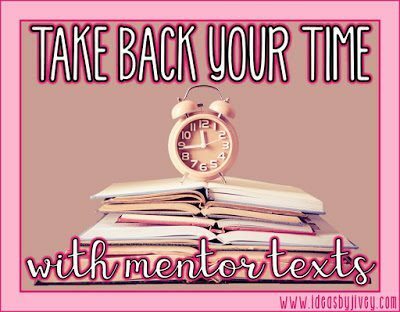 Speaking of the Golden Rule… here is an opportunity to help others if you’re interested. 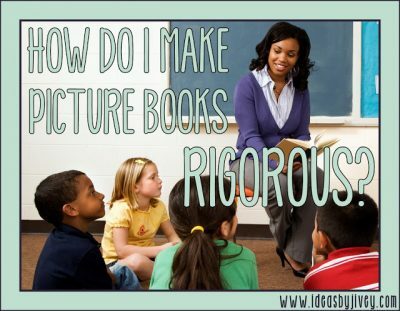 As a Teacher-Author, I have relationships with teachers all over the United States. 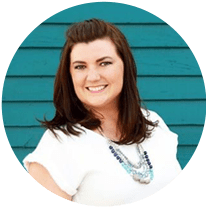 Knowing some of my teacher friends will be struggling for a long time with rebuilding after Hurricane Harvey, I’d like to share this Go Fund Me project that is being coordinated by my friend Dawn. 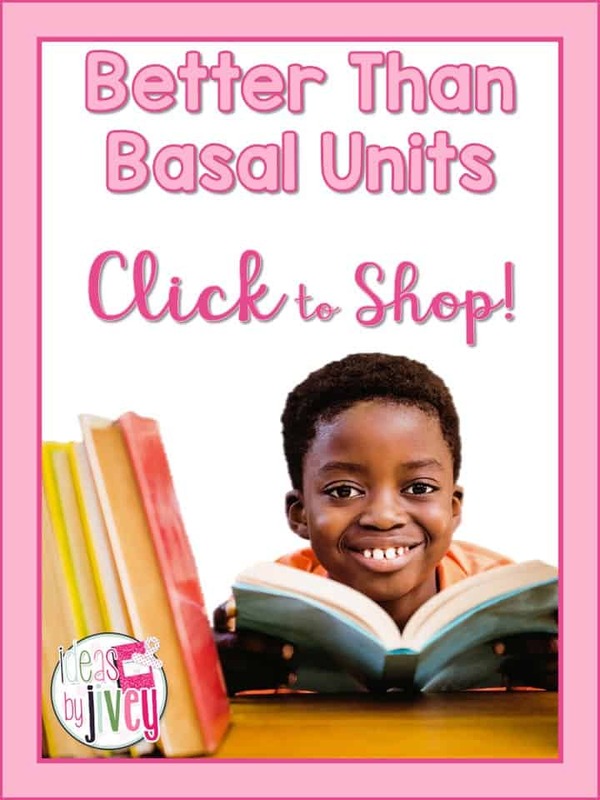 If you feel led to give to this cause, the money will be going to Houston schools that need rebuilding! 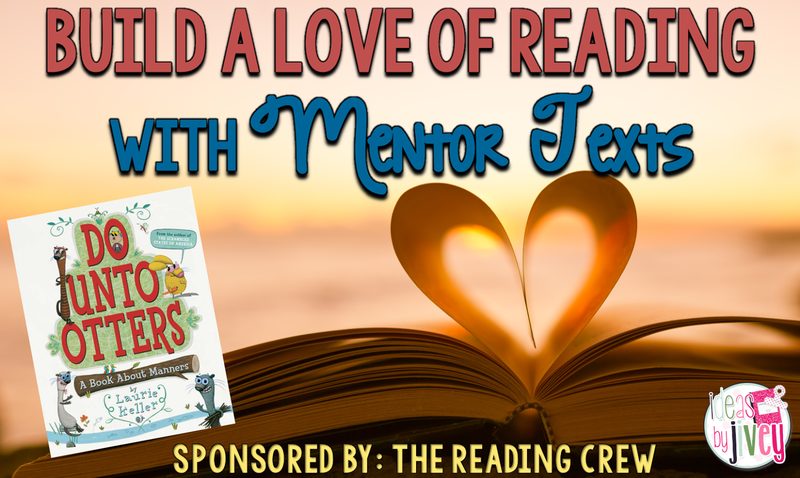 Enter to win a copy of each book featured from The Reading Crew! 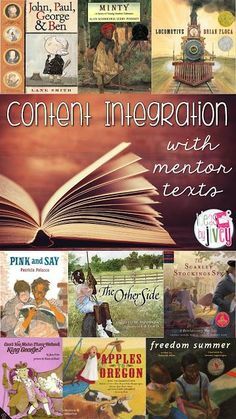 You can also visit the other posts in the link-up at the bottom of this post.